Reading series. 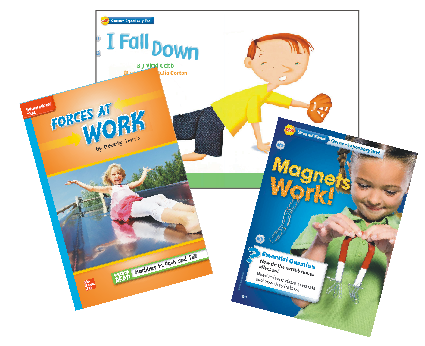 This series is a common core aligned all inclusive ELA series with all online access. 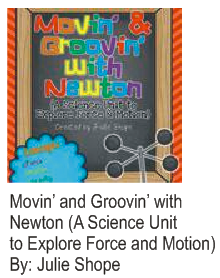 A recent week's study was informational reading on the topic of Earth's forces: magnets, gravity, pushes and pulls. These are the Wonders reading selections used throughout the week. 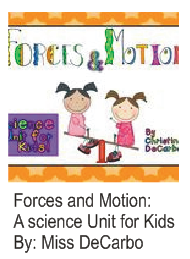 I purchased these three teacher created force and motion units from Teachers Pay Teachers. I set up with several Experimentation Stations around the classroom. 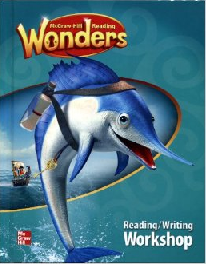 At each station students reread a Wonder's selection and explored items and experiments I had created to go with the reading selection. Students chose which areas to explore. They were expected to experiment and then write about what they explored and the results of their experiments. Students also had the opportunity to use online and print resources to answer questions that came up while they experimented. 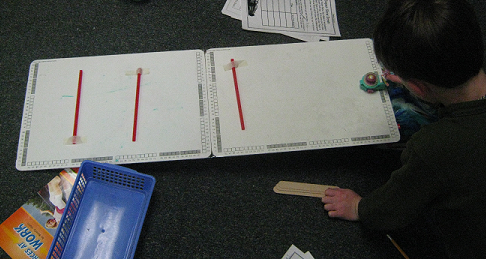 Here students are determining which type of friction will best slow down toy cars. Students were very involved with the text as they experimented and referred back to what they had read. They recorded data from their experiments and wrote about the results. 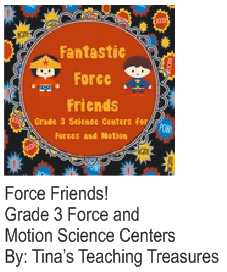 This provided great opportunities for instruction in organizing and recording data and in writing scientific results. And... it was just plain FUN! 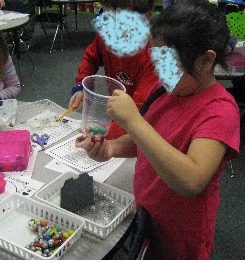 Here students are working with magnets.